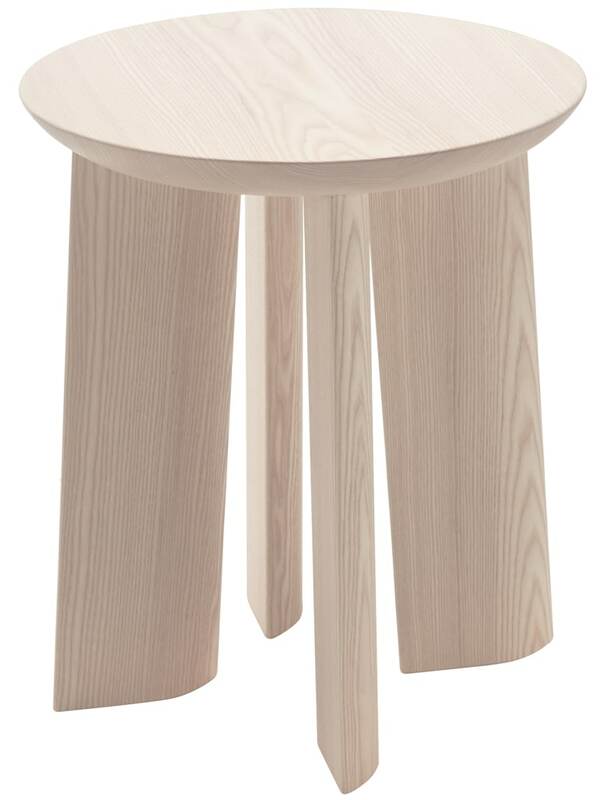 Simple but practical side table made of massive high-quality wood. You’ll never stop discovering new facets at our P68 side table. From some angles it’s solid, perhaps even exaggeratedly so. And yet from other angles it appears as delicate as origami. The P68 isn’t just a table, it’s a real quick- change artist. Place it by your bed and it transforms into a nightstand, but it’s just as striking as a footstool for your couch. Do you have a question about "P68"? How can we contact you?